The Charles K. Post Addiction Treatment Center is part of the New York State’s Office of Alcoholism and Substance Abuse Services. This is a federally funded center that focuses on giving patients a chance to heal, and to recover from their addictions, instead of focusing on profiting at the customer’s expense. Residential treatment services play a major part in allowing patients to overcome their substance dependency problems at the Charles K. Post Addiction Treatment Center. In addition to providing effective residential services to patients, the center also has transitional living programs for patients who have undergone inpatient treatment, but still needs to be exposed to a sober environment to continue with their healing process. Patients are welcomed at the Charles K. Post Addiction Treatment Center even if they are unable to afford treatment, as special arrangements can be made to ensure the patient can gain access to the services that are needed to ensure their recovery. The main facility where treatments are administered to patients at the Charles K. Post Addiction Treatment Center can provide accommodation for up to 79 patients at any given time. The facility is quite large, and there are up to three patients appointed to each of the rooms in the facility. The facilities provide patients with basic amenities in order to help make their stay as comfortable as possible. A second department operated by this state-based organization allows for transitional housing programs to be provided to the patient. This facility can provide accommodation for up to 21 patients at a time and focuses on on-going, long-term treatment. Bedrooms are gender-specific, ensuring patients of opposite genders will not be required to share the same bedroom. Charles K. Post Addiction Treatment Center focuses on long-term recovery from addictions, which is why they offer both inpatient services, along with a transitional treatment program in order to help patients experience lifelong recovery. The treatment programs available at the center largely focus on taking a holistic approach to assist in treating addictions among the patients admitted to the center, but medication management is also available when appropriate for the patient’s specific conditions. The dual-diagnosis system introduced by Charles K. Post Addiction Treatment Center helps to treat co-occurring disorders while the patient is being treated for their primary addictions. Patients can also be provided with detox services to help them with the initial phase of weaning them off the drugs that they are addicted to, and providing support and assistance in the management of the withdrawal symptoms they might experience. Payment at Charles K. Post Addiction Treatment Center is based on a per-patient system, as the specific program developed for the patient will determine how much they need to pay. The patient may also apply for special discounts when they are not in a financially fit position. Both private and federally-funded insurance programs are also accepted at the center. 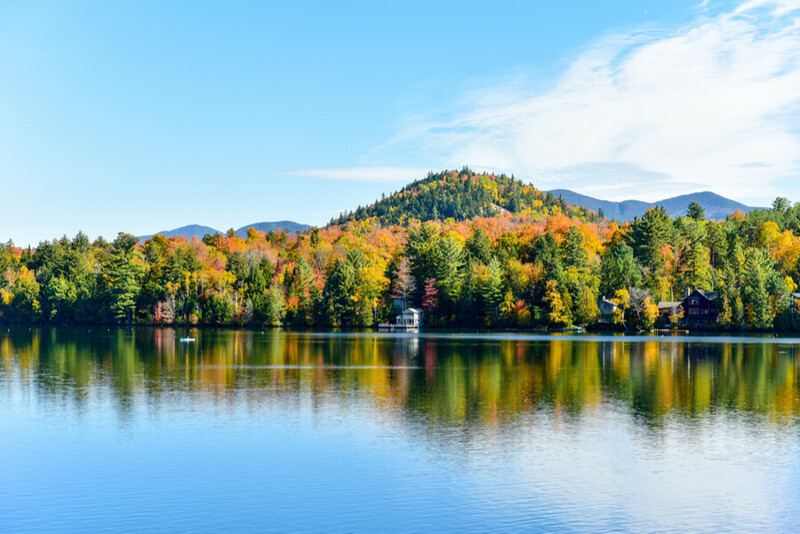 Since Charles K. Post Addiction Treatment Center is part of the New York State, the company holds an appropriate license from the local state authorities. Unfortunately, we were unable to find information related to additional accreditations that the center has been awarded, such as accreditation from CARF or the Joint Commission. All bedrooms in the main facility are equipped with appropriate amenities like desks, as well as closets. This provides the patient with adequate storage space for their clothes and personal belongings. Lounges in the center are gender-specific. All patients will be provided three meals every day, along with a series of snacks during the day. When patients have specific dietary restrictions, they need to discuss this with the admissions counselor. While the official Charles K. Post Addiction Treatment Center’s website does have a specific page that is dedicated to providing details of the staff members that are involved in the treatment programs that the facility is able to offer, they do not offer details about the specific members that are part of their treatment or therapy team. Instead of providing specific details in regards to the medical staff members at the facility, the web page rather provides a list that describes the types of staff members that patients will be provided access to when they are treated at the Charles K. Post Addiction Treatment Center. These include registered nurses, licensed physicians, as well as licenses psychiatrists, along with social workers, psychiatric nurse practitioners, and counselors that specializes in providing counseling services to patients with substance abuse disorders.